Today is November 9, a day of great significance in German history that marked both glorious events as well as dark moments. I will talk about the most recent event that marked the history of Germany and led to the reunification of this state: the fall of the Berlin Wall. 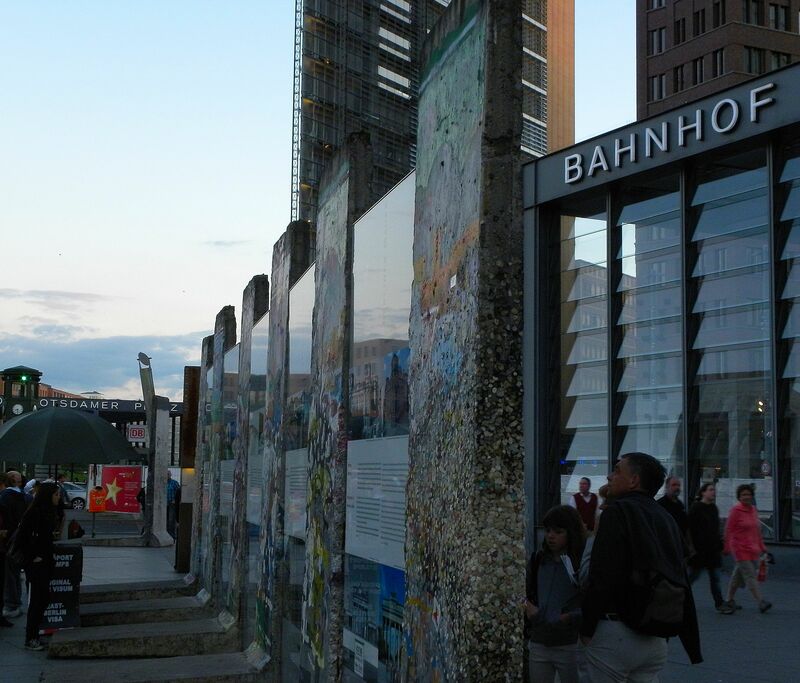 23 years ago on this very day something that many people living in the GDR or in other communist countries thought would never happen: the wall that for 28 years brutally separated families, friends, neighbours, colleagues in Berlin was opened, a move that resulted in its almost complete destruction within a few short months. In this way, the people tried to put the dark past behind them as soon as possible, forget about all their suffering and start a life anew with no signs of the former one. 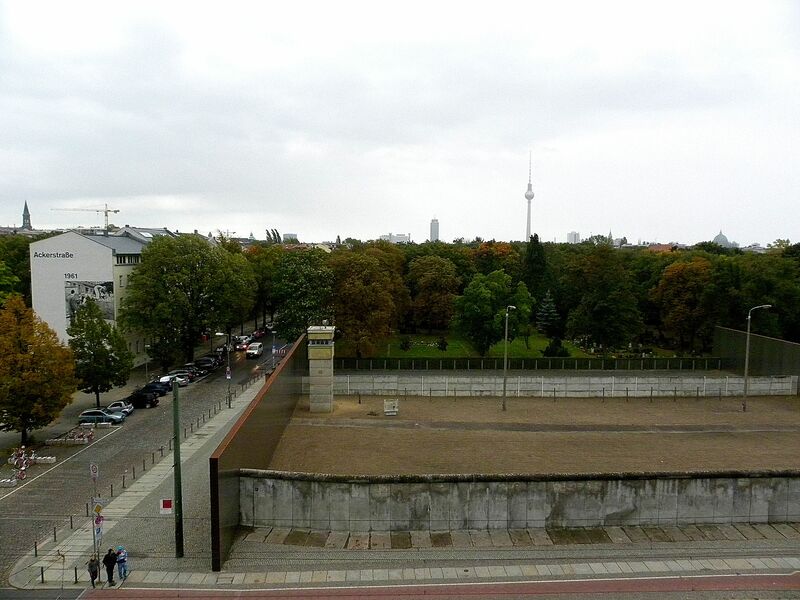 For those who have moved to Berlin after 1990, it is hard to imagine that the city was divided, that there were real borders made of concrete and stone and metal and barbed wire and watching towers and ruthless guards that ensured it stayed divided. From the total of 156 km of the wall, very little remains these days: scattered segments in a few parts of the city, the longest of which has 1 km and is an open air art gallery. These places have been turned into expositions in remembrance of that period. 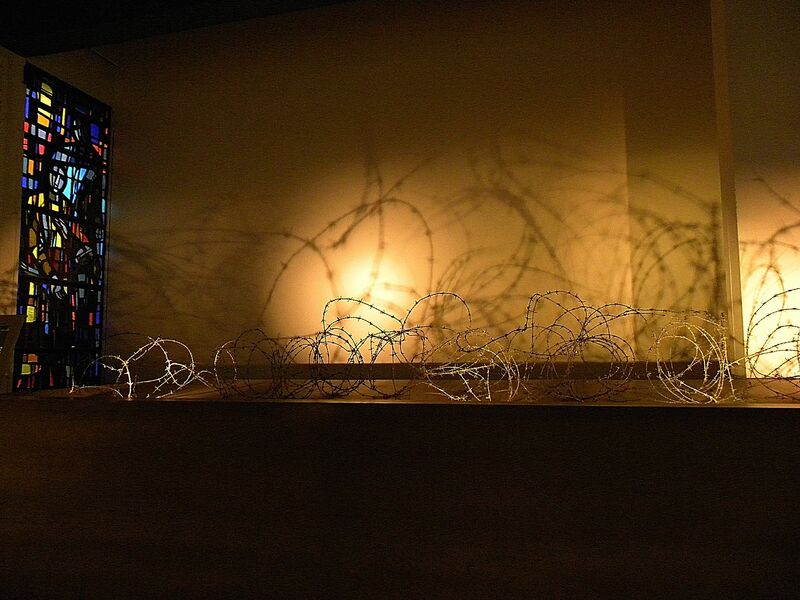 The opening of the Berlin Wall had repercussions for all the states under the Iron Curtain. The revolutionary wave (more or less violent) swept all the nations and by the end of 1989, most of them had proclaimed their independence. Here and here you can find a list of monuments in Berlin that either feature remaining blocks from the wall or deal with this aspect in particular. 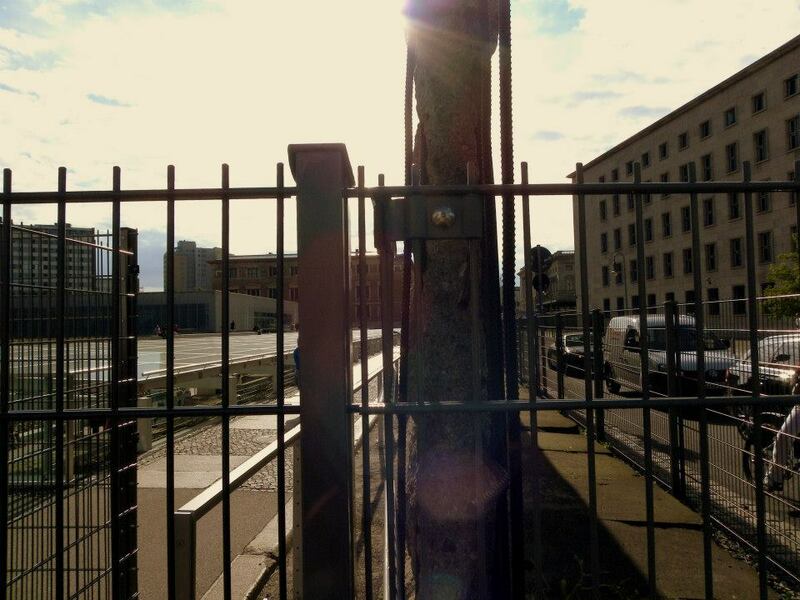 This entry was posted in Atractii in Berlin, Discutii, English, Viata in Berlin and tagged 9 November 1989, Berlin, Berlin Wall, Denkmal, fall of Berlin Wall, history, Monuments in Berlin. Bookmark the permalink.